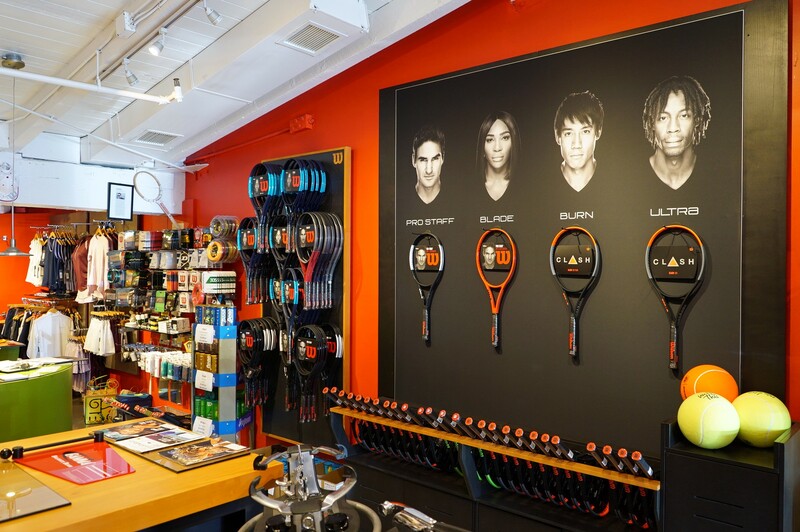 We have an extensive collection of rackets from Wilson, Babolat, Head, Yonex, Dunlop, and more. Among our great rackets that might be perfect for you are the Clash, the Pure Aero or PureStrike, the Head Speed, and the Vcore. Come in to talk to us about your game and racket needs, and we will let you try out the rackets that might be a perfect match for you.